Dimensions: 15.5 x 22 cms. 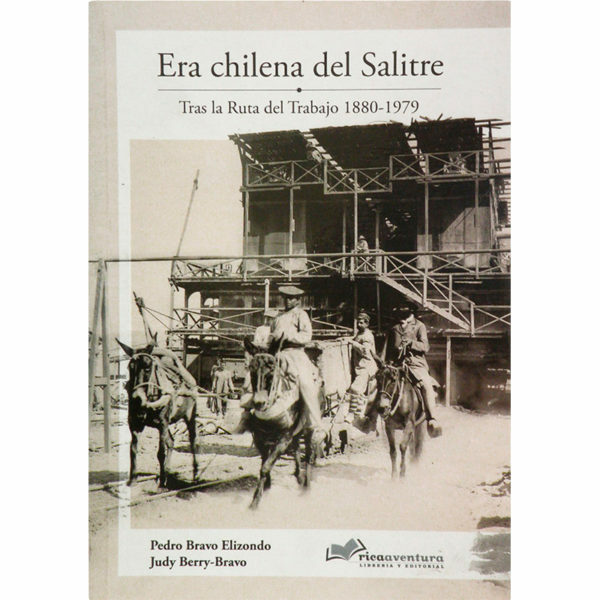 This research presents the work route in the Salitrera pampa, from 1880 to 1979, when the Victoria Office in Tarapacá extinguishes its fires. 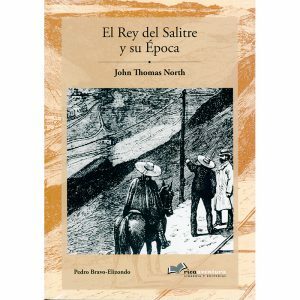 It is the documented relationship of men and women of saltpeter. 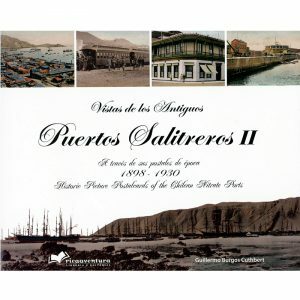 Vistas de los Antiguos Puertos Salitreros II. 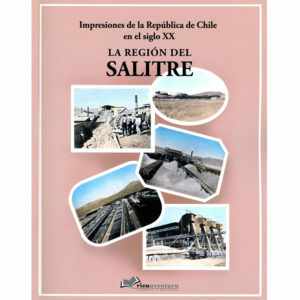 Historic Picture Postcards of the Chilean Nitrate Ports.